ALL BSB Locations will be taking orders up until 7:30PM on New Year’s Eve. MIGHTY TASTY WINGS and MOUTH-WATERING HOAGIES. Normal Operating Hours on New Years Day. You know you’ll be watching tonight. 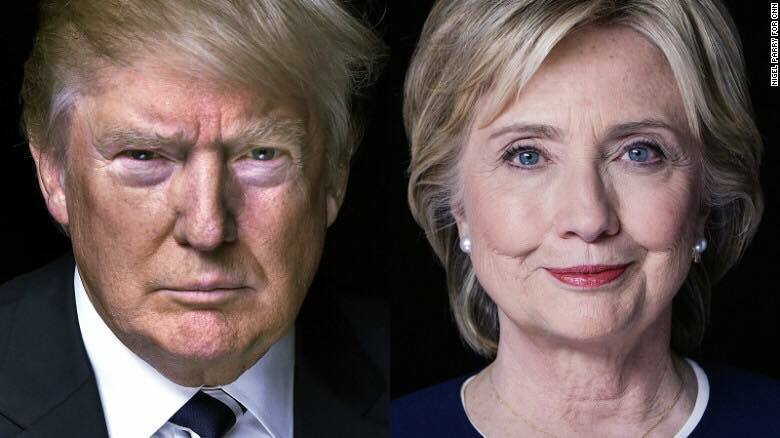 Get some BSB fries and the Best Wings in Pittsburgh to munch on during the debate! Today only (9/26), a Bed of Fries is $1 with any purchase. 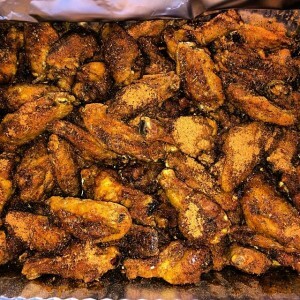 Who has the Best Wings in Pittsburgh? Who is the King of Wings? Thanks to all of you who voted for us. We faced some pretty hard battles but we knew in the end we would win out. You all must agree with us! We hope to continue to serve the Pittsburgh area and are expanding our locations. BSB 5 coming Fall of 2016. Check back to see where it will be! Better yet, subscribe to our emails and follow us Facebook, Twitter, and Instagram so you never miss a beat. Now Taking Pre-orders for this Sunday! The Big Game of the year is THIS SUNDAY. Place your Big Shot Bob’s wing order now! The Steelers may not be playing but at least the Patriots aren’t either! 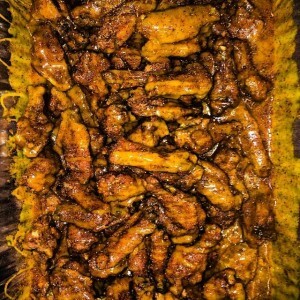 Even though we can’t watch our favorite team, we can still enjoy our Black n’ Gold wings during the Super Bowl. 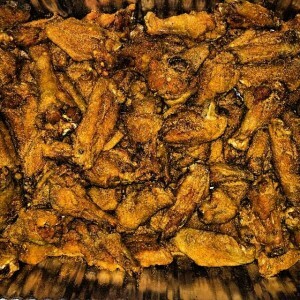 Help everyone at your party drown their sorrows in a bunch of Talk of Beaver Falls wings. Order some hoagies to help you and your friends SOLDIER through these hard times. 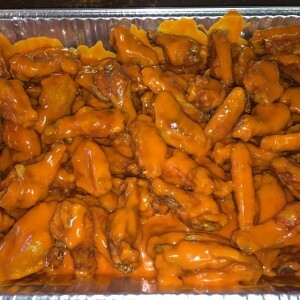 Speaking of regrets…don’t miss out on your favorite wings just because you waited too long to order them.You don’t want to have to order your wings from a pizza shop, do you? We recommend placing preorders but you are more than welcome to call on Sunday to place your order. 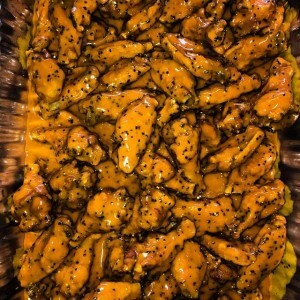 Be advised, we will most likely sell out of wings! *Credit Cards and Cash are taken at the Avalon and Carnegie locations. Cash only at the Coraopolis location. 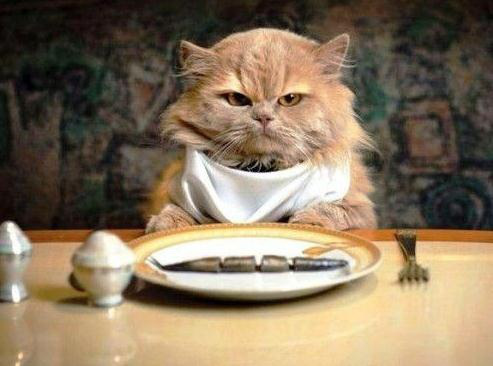 Famephobia – The Fear of being Hungry. This may or may not be a real disease that we may or may not have just made up. It is quite a serious calamity and can cause unnecessary stress, anxiety, and worst of all, lead to the state of being Hangry. 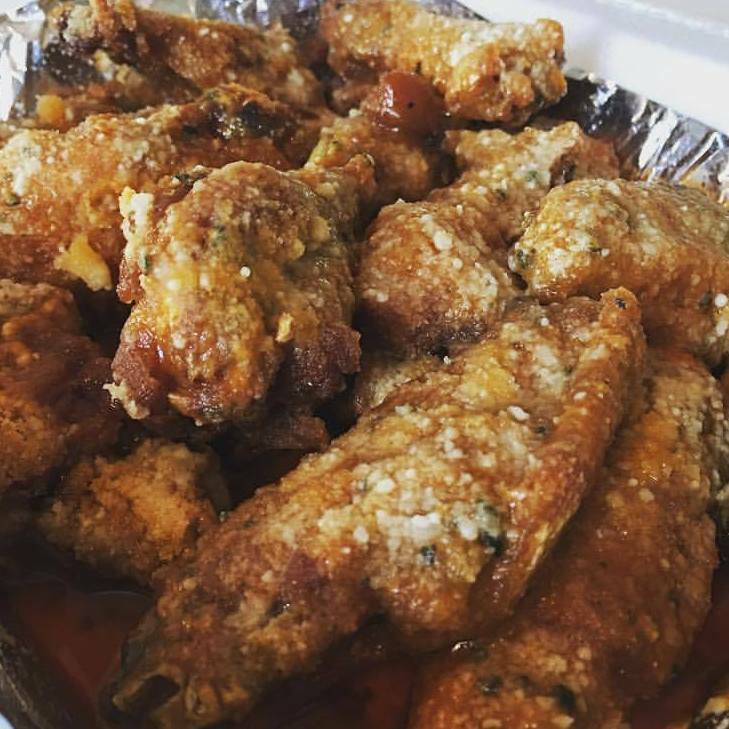 For a limited time only get 20 Wings (one flavor) and a 16-cut 1-Topping Sicilian Pizza for only $30. That’s like a copay except way more delicious! This post is not a substitute for professional medical advice, diagnosis or treatment. If you think it is, you may need two of our specials. Let’s celebrate with some SPECIALS! Specials are only available at the stores listed. Offers valid on 7/31/15, 8/1/15, and 8/2/15 only. 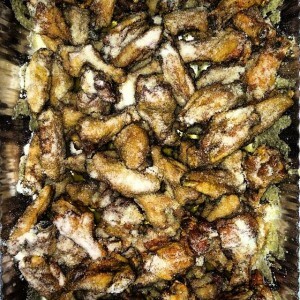 13 Wings (Any Flavor) and a salad for only 17.99! A Soldier for you and one for your boo for 20.00! 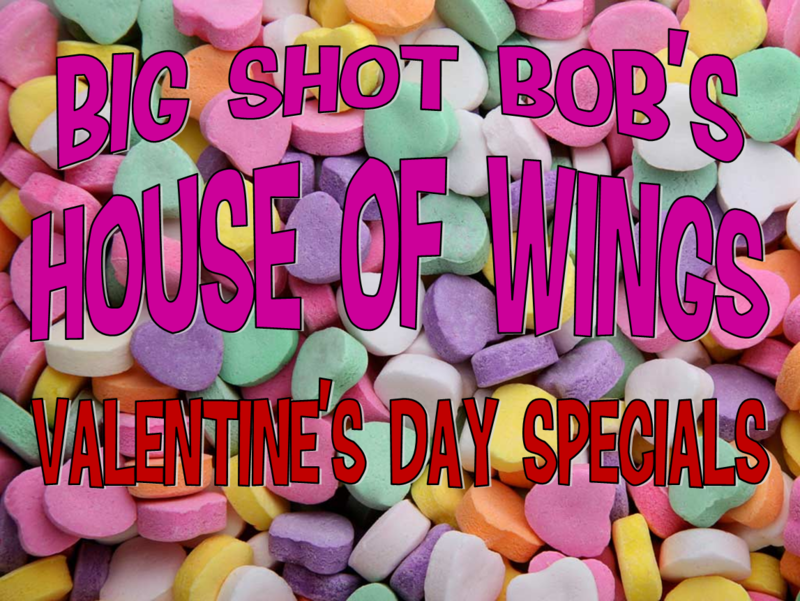 13 Wings (Any Flavor) on a bed of fries with 2 fountain drinks for only 12.00! Show your boo how much you care. 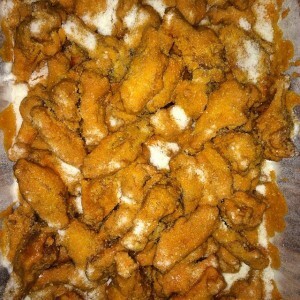 At the Avalon location: 13 Wings (Any Flavor) and a salad for only 17.99!!!! 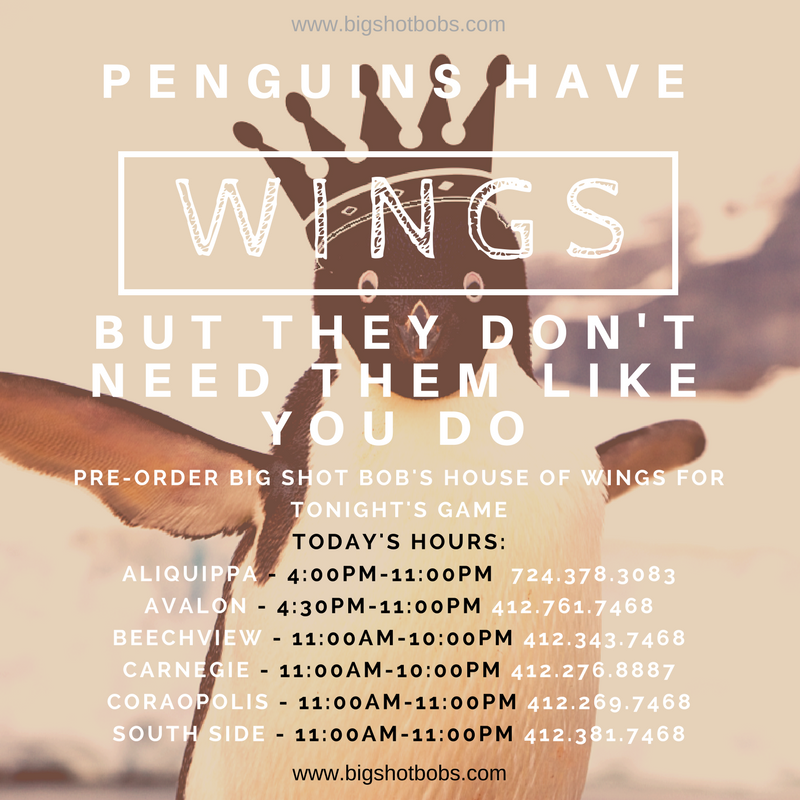 At the Coraopolis location (dine in only): 13 Wings (Any Flavor) on a bed of fries with 2 fountain drinks for only 12.00!!! !